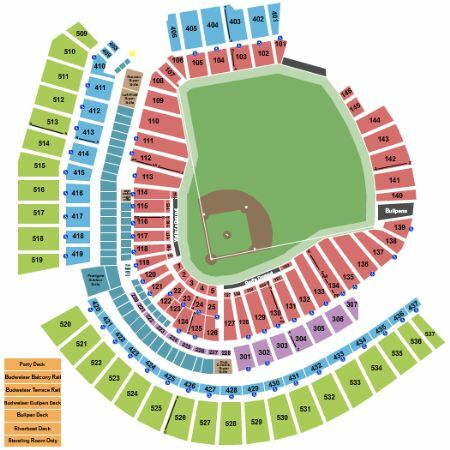 Cincinnati Reds vs. Chicago Cubs Tickets - 6/29/2019 - Great American Ball Park in Cincinnati at Stub.com! These seats are directly behind the visiting team dugout within the first ten rows. 17 person Luxury Suite Lower Level between the Bases includes limited amount of food and alcohol. Private restroom. VIP experience. Includes 3 parking passes.